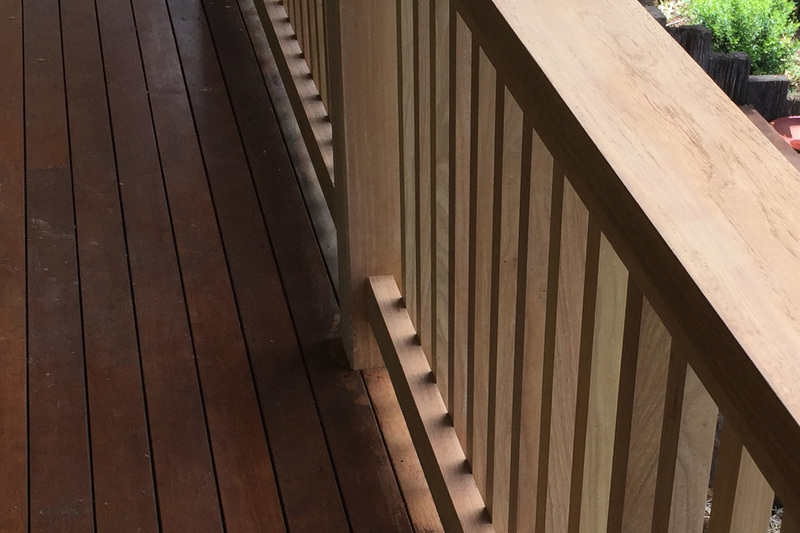 With over 10 years experience maintaining all types of timber especially around Byron Bay, we refinish timber homes, decks and balustrades. All surfaces get prepared via sanding or pressure cleaning and re-oiled using every type of timber substrate available. Customer Education & Why We Love Oil? There are three main reasons we have found that deck oiling is superior to other painted-on varnish or water based products when considering Byron Bay timber maintenance especially: (1) You never need to sand back, or strip, saving lots of money, (2) It’s much better for the timber itself and preserves it’s life, (3) ease of maintenance again making it cost effective and quicker. Regardless of which substrate you've used, we'll work with you to minimise cost and extend the life of your timber - explaining each and every time, why and when to proceed, so you feel informed and even equipped yourself if you choose. Many people don’t understand the work and expense caused by using the wrong substrates on your home’s balustrades, decks and window frames - or from leaving maintenance too long. Byron Bay timber maintenance is particularly important with the proximity to salty air where deck oiling is advised every 6-12 months. Using paint stripper, pressure cleaning machines and sanding equipment, during this example above, a balustrade was dismantled one baton at a time and nailed together before oiling. 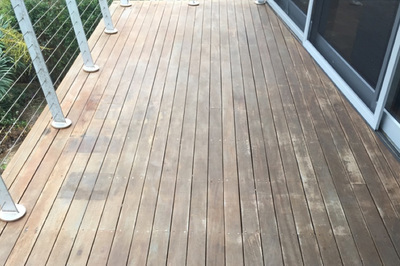 In some cases, where large decking areas are weathered beyond seeming repair, or have raised nail heads, we'll provide you with a suitable strategy. 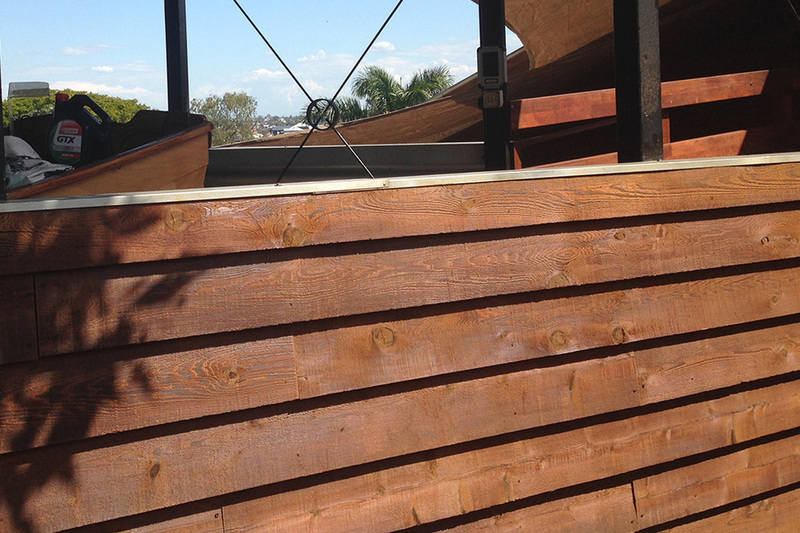 This picture is of a large awning refinished and oiled for a local resort in Byron Bay. 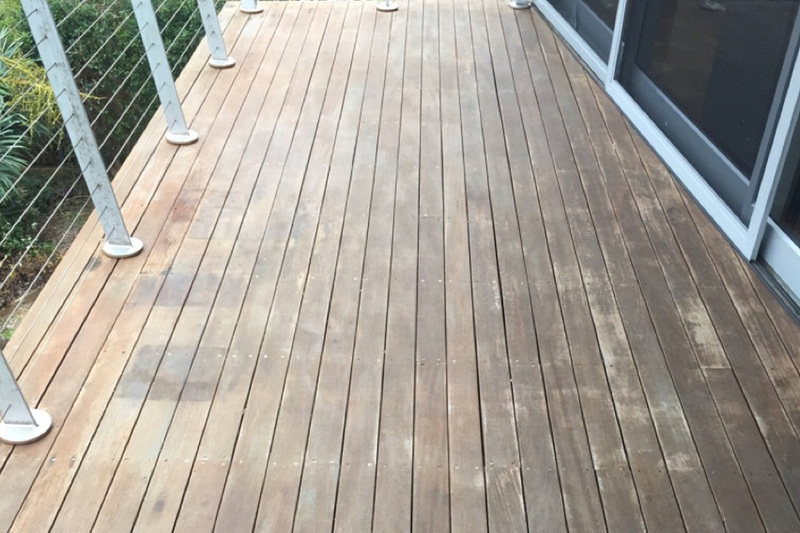 Deck maintenance in Byron Bay, or all timber maintenance for that matter, is a large commercial priority for establishments such as this client. With the expertise and ability to work on once-off large scale jobs, we’re able to re-create the beauty that the architect envisioned. 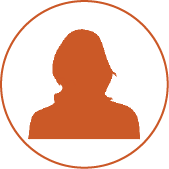 All required OH&S documentation, insurances and safety training are in place at all times. Our large network of skilled labour enable us to pull together teams in Ballina, Byron Bay, Lismore and beyond, they include carpenters, furniture makers and cabinet makers. Full Circle has refinished some of the largest residential cedar homes around. This 3 story home in Red Hill, Brisbane was done over two weeks. After the scaffold went-up, using the latest in pressure cleaning, specialist timber soaps and oils, this property was rejuvenated back to it’s former state in no time. 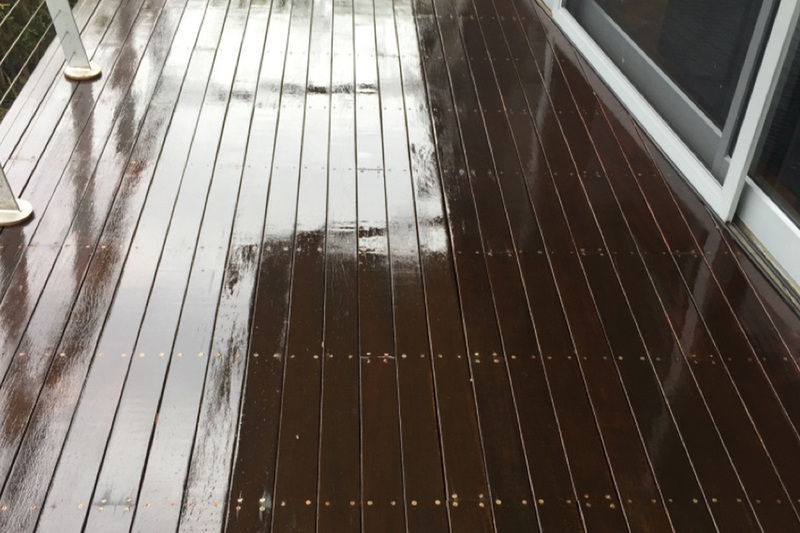 Deck oiling and timber oiling is done with only the best quality products. On-hand we carry all suitable and specialist timber soaps, environmentally friendly timber rejuvenation products and are familiar with all timber species. 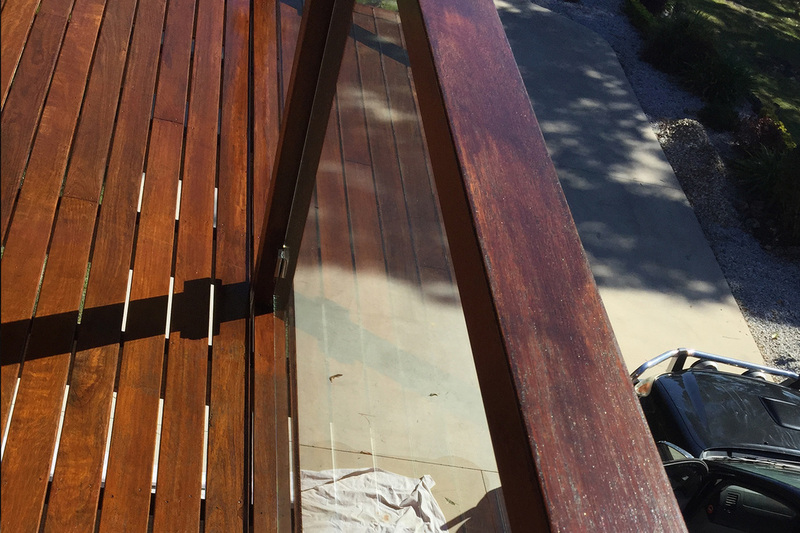 Hardwood timber decks, such as made of Merbau or Spotted Gum are an everyday timber maintenance item. 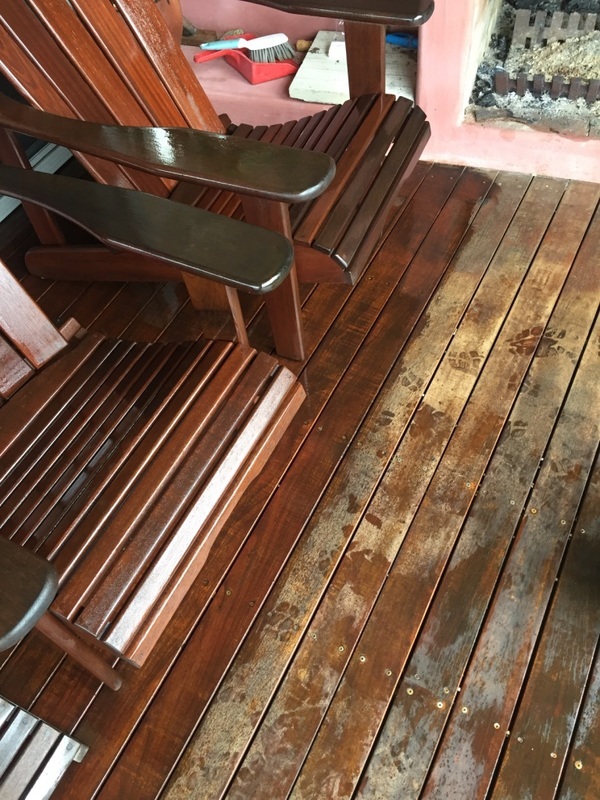 Merran’s timber home in Byron Bay required pressure cleaning all over, including the driveway, around the pool, pathways and hard to reach windows, plus she had a large timber deck requiring some rejuvenating. Once the pressure cleaning and windows were done, the hard porous surfaces were sealed with two coats of sealant to prevent future mould growth. 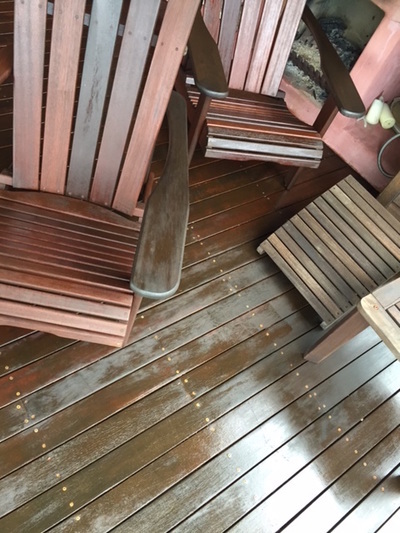 Where decking and wooden hand rails have become so dry and splintered as can be seen here, often an orbital sander and or broom sander as enough to lower the grain and make way for a quality oil to re-stain the surface. 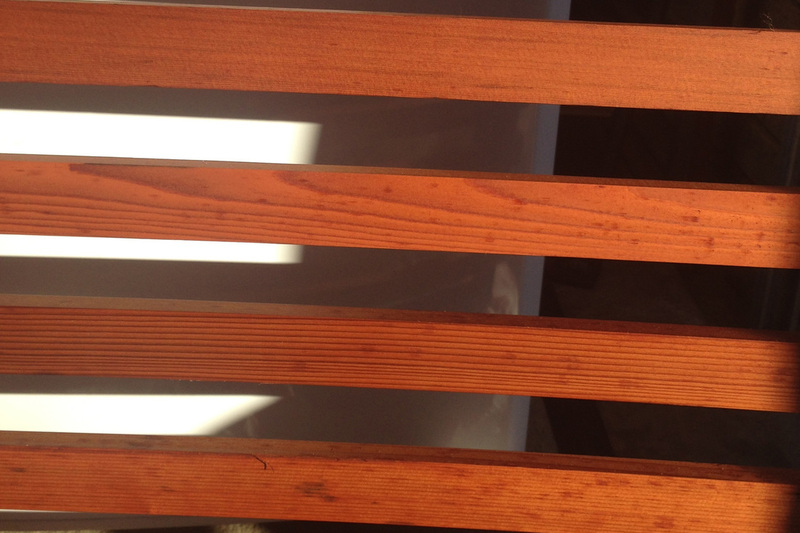 Her lovely hardwood furniture was stained all at the same time, ensuring a uniform colour and finish.